Shandong wen yi chu ban she, 1984. 31, 6, 158 pages; very good paperback. 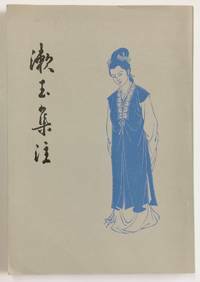 Annotated poems by the female writer of the Song dynasty. 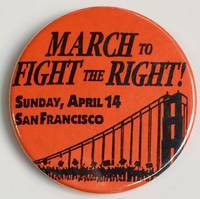 San Francisco: the League, n.d.. 2.25 inch diameter pin, very good. Circa 1990s. 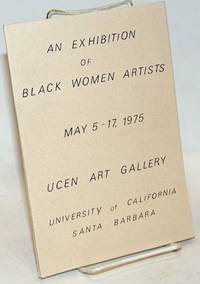 By Bell, Cherlyn Delores, Gloria R. Bohanon, Elizabeth Catlett et al. Santa Barbara: University of California, 1975. Paperback. vii, 41p., 6x8.5 inches, Art Show Committee list, preface, introduction, poem, illustrated with 25 b&w plates of artworks from the exhibit, list of exhibitors and their works, biographical sketches, very good paperback catalogue of the exhibition in tan wraps. An exhibition on the occasion of the Fourth Annual Black Culture Festival. Only two holdings located in OCLC as of 3/2019. London: Robert Hale, 1951. 256p., very good hardcover in an edgeworn dustjacket, which is now protected by mylar cover. 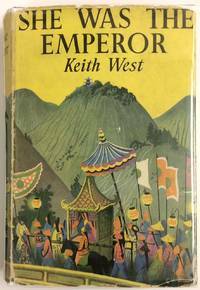 Novel based on the life of Wu Zetian (624-705), who ruled during the brief Zhou dynasty as the only woman in Chinese history with the title "huangdi. London: George G Harrap & Co Ltd, 1935. 255p., hardcover, boards lightly scuffed and edgeworn, gift inscription on half-title page; a decent reading copy. Illustrated by Kurt Wiese. A novel highlighting the changing status of women in China. 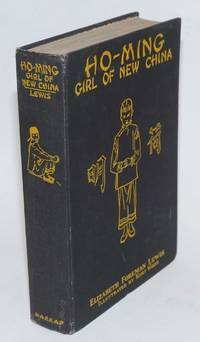 Lewis, who had served as a Methodist missionary in China, was a Newbery Award-winning author of children's books. Memphis: n.pub, 1977. 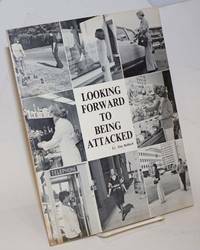 87p., slender paperback, 8.5x11 inches, light handling wear. Black and white photos depicting women's self defense techniques. By a Memphis policeman. The eyebrow-raising title comes from the author's argument that the reader should not think of herself as a cowering potential victim, but as being prepared to defend herself with proper outrage. Philadelphia: Horn Co, n.d.. 2.25 inch diameter pin, circa 1970s. New York: Workers United / SEIU, 2011. 12x24 inch poster on heavy stock, very good, stored rolled. Announces a centennial commemoration by labor unionists. 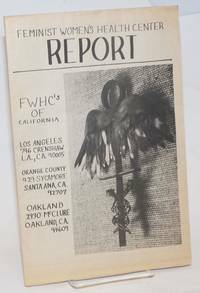 Los Angeles: FWHC-LA, 1974. Newspaper. 16p. folded tabloid newspaper, news, issues, events, actions, reports, services and resources, photos, very good on newsprint. Headline article on the Board of Medical Examiners arresting three home-birth practitioners. Much on abortion and contraceptive rights. San Francisco: [NOW San Francisco], 1996. 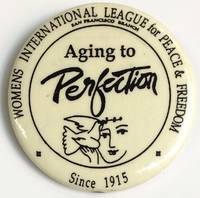 2.25 inch diameter pin for the event organized by the National Organization for Women. Orange background. 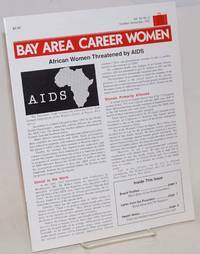 San Francisco: Bay Area Career Women, 1987. 16p. includes covers, 8.5x11 inches, articles, reports, news, events, photos, services and resources, very good newsletter on glossy white stock, stapled wraps. Oakland: PM Press, 2019. Paperback. 225p., trade paperback, pictorial wraps, New. San Francisco: NCLR, 2006. Paperback. 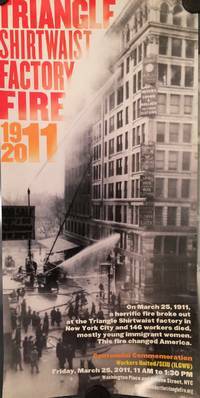 96p., 8.5x11 inches, introductory remarks, bios and photos, event schedule, ads, services and resources, memorials, very good souvenir program paperback in green and orange pictorial wraps. Vienna, New York: E. Furster, Homer Craft, et al., 1920. 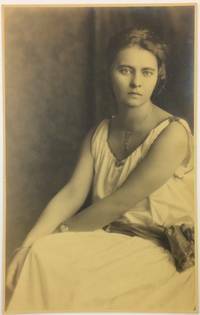 Group including two studio portraits by Viennese photographer E. Furster, dated 1919, a photo taken in New York by Homer Craft, school photos from the early 1910s, and unsigned, uncredited photographs. Largest photos are 10x12.5 inches, including mounts. Also included are some ephemera from her inaugural American performance at Aeolian Hall in New York in 1922 and after. A notebook kept by Brajjer in 1918 contains notes in German about music, literature, and other subjects. The notebook is rather stained and worn, but fully legible. After her solo piano carreer Brajjer married Victor Kafka and settled on Long Island where she raised three kids and gave piano lessons into at least the 1960s. Sacramento: State of California, The Commission, 1975. Eleven issue broken run of the newsletter, 6p. to 8p. each, 8.5x11 inch sheets stapled upper-left corner and printed both sides, reports, news, events, two horizontal fold creases for mailingotherwise very good. 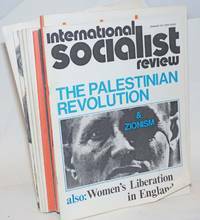 Issues include: Oct., Nov. & Dec. 1974, Jan.-May, July, Aug. & Oct. 1975. Members are listed, contact numbers and addresses for projects etc. 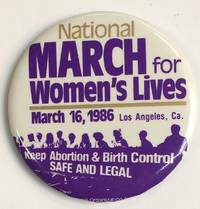 Los Angeles: National Organization for Women, 1986. 2.25 inch diameter pin, very good. Depicts women holding a banner that says "Keep abortion and birth control safe and legal. 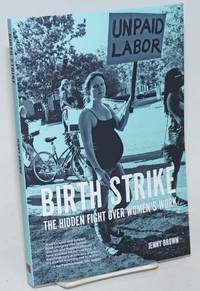 By LaFourest, Judith, editor, Gretchen Bisplinghoff, Joyce Borne, Linda Gray et al. Indianapolis: Womankind, 1982. Newspaper. 12p. folded tabloid newspaper, articles, news, events, reviews, opinion, services and resources, ads, photos, lightly-used on newsprint. 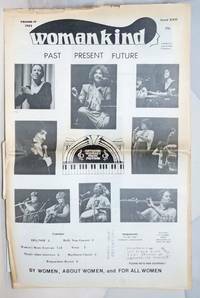 Cover story on the National Women's Music Festival. Also Holly Near, ERA, poetry. 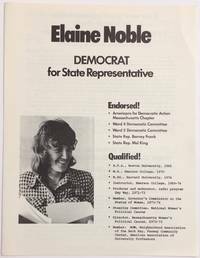 Boston: Committee to Elect Elaine Noble, 1974. 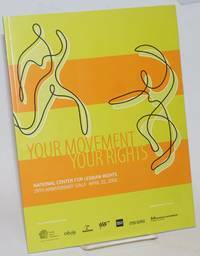 Four-panel brochure, 8.5x11 inches, very good. Campaign literature for the first openly lesbian or gay candidate elected to a state legislature (others had not been "out" when elected). Includes endorsements from Barney Frank and Mel King. Jackson, MS: Lesbian Front, 1976. 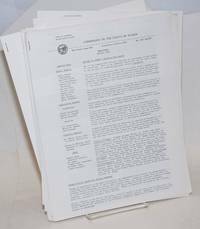 Single issue, eight 8.5x14 inch sheets stapled upper-left corner and with two-hole-punch, printed both sides. some wear otherwise good mimeographed and photocopied newsletter with Lesbian Voices mailing label and canceled stamps. 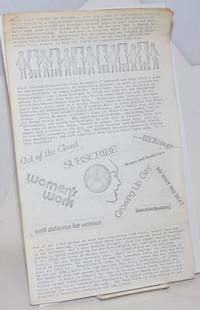 It began in March 1975 as "The Unnamed Lesbian Newsletter". 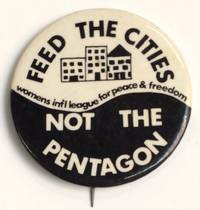 A lot of information on lesbian issues across the nation, a long list of information about sister publications.